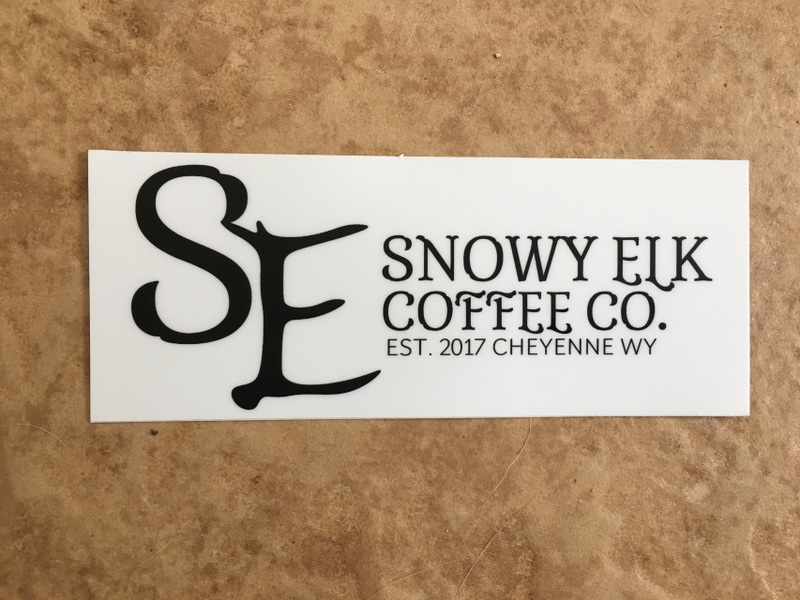 Merchandise - Snowy Elk Coffee Co. 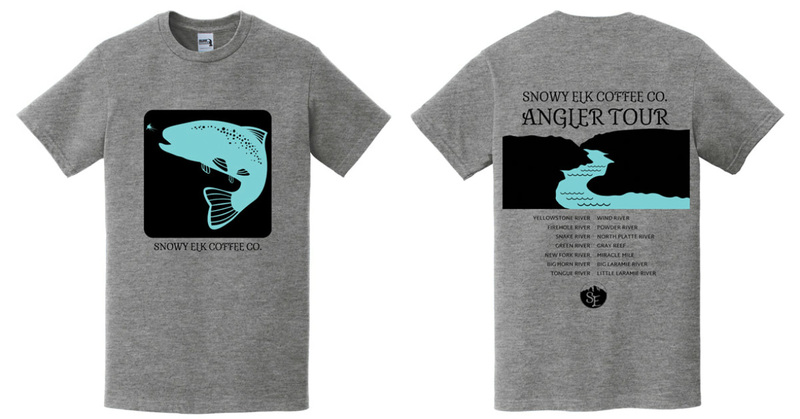 It's our classic Snowy Elk tee! 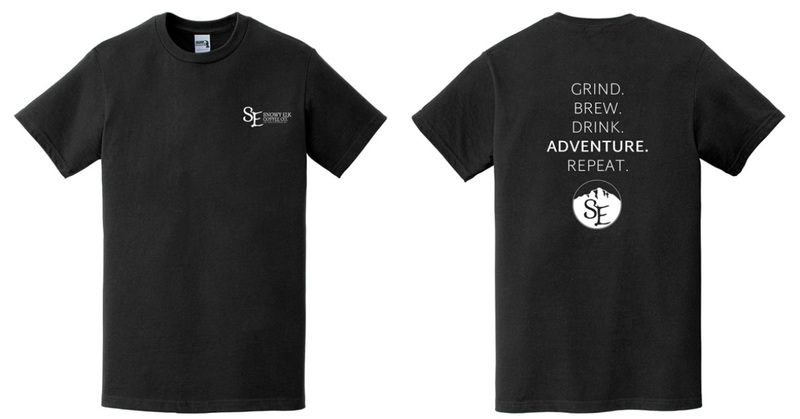 Have you fished all the locations on this Angler tee? 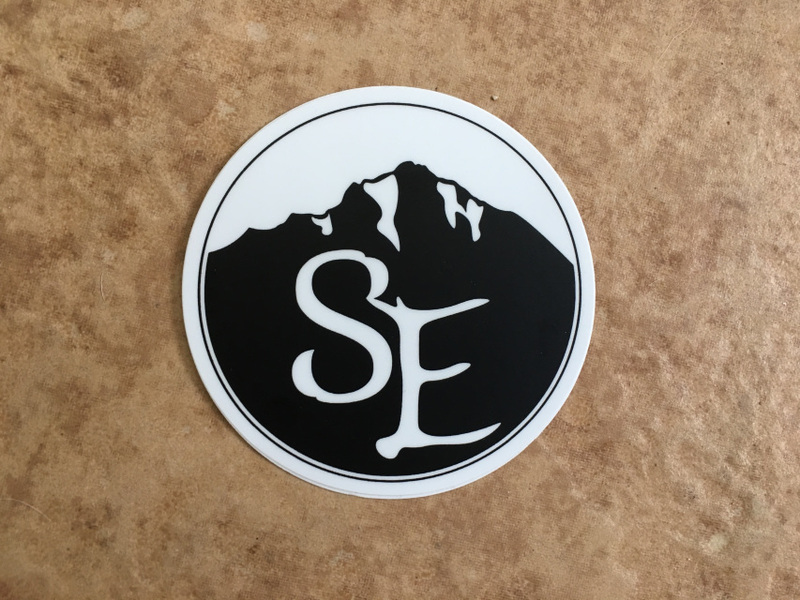 Perfect to stick on your coffee thermos, water bottle or car!